Ralph and Caron both create, by hand, several differant styles of Windsor chairs and18th century colonial style items such as Spoon Racks, Pipe & Candle Boxes and Shaker Peg Racks used in homes at the time. They have both worked for the Historic Daniel Boone Home in Defiance, Missouri. 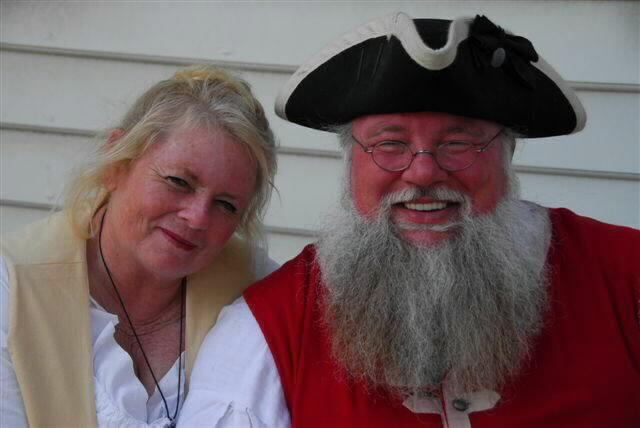 Ralph was a volunteer in the chair maker's shop and Caron worked as a Historic Interpreter for over five years. 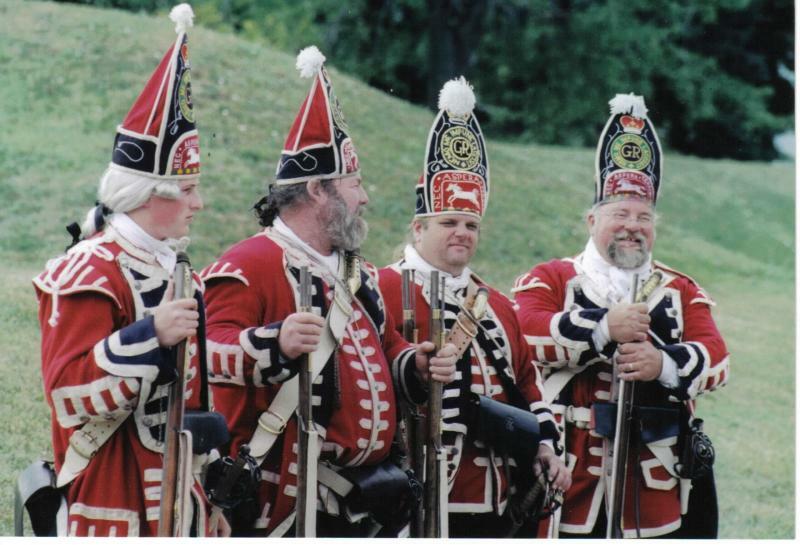 They are reenactors belonging to the 1st Royal Regiment of Foote, a British Grenadier military unit that reenacts battles from the French and Indian War era of the 1700's. They also belong to a Spanish Militia group doing reenactments where Ralph sometimes assist with the cannon crew during mock battles. They enjoy working with children to help educate them in traditional crafts and Living History. Bus tours and school groups visiting The Windsor Chair Shop are shown tools used by early crafters and given a demonstration by Ralph illustrating their purpose. Caron, being of Swedish heritage, demonstrates using a Swedish spinning wheel that was used for making clothes in the 18th. century by the young girls of that time. They love what they do and pass along the traditions and knowleage of our colonial ancestors. In their on way they are creating antiques for future generations to enjoy. 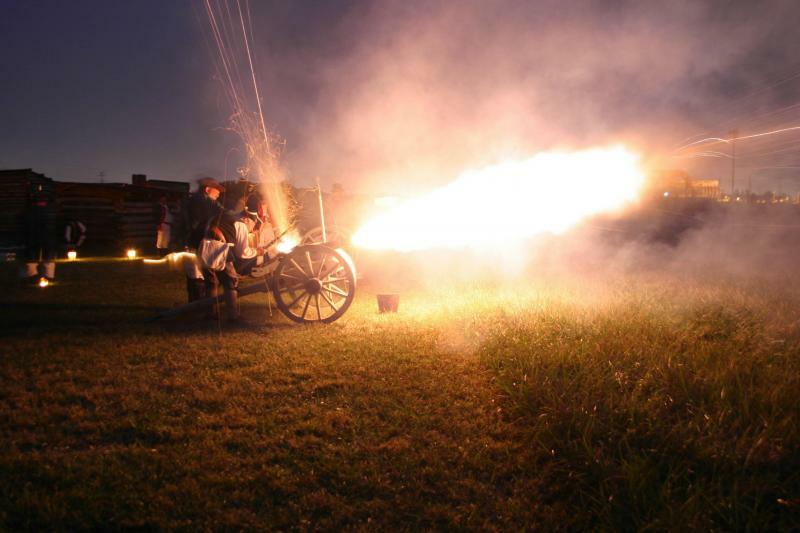 Please feel free to ask any questions about their chairs or if you would like any information regarding the First of Foote ~ British Grenadiars.